During a candidates’ forum, Willis was asked about her “electability” and she shot back that she was electable “as long as there’s no rule that the mayor has to be a white male,” according to a Banner newspaper story in 1980. During her 20 years of service, she became an expert at automatic data processing. At Fort Huachuca, Ariz., her company tested drones and served as a backup to the NASA space program during its initial efforts to send a man to the moon. Her military career sent her to at least 30 countries, including a few stints in Germany. 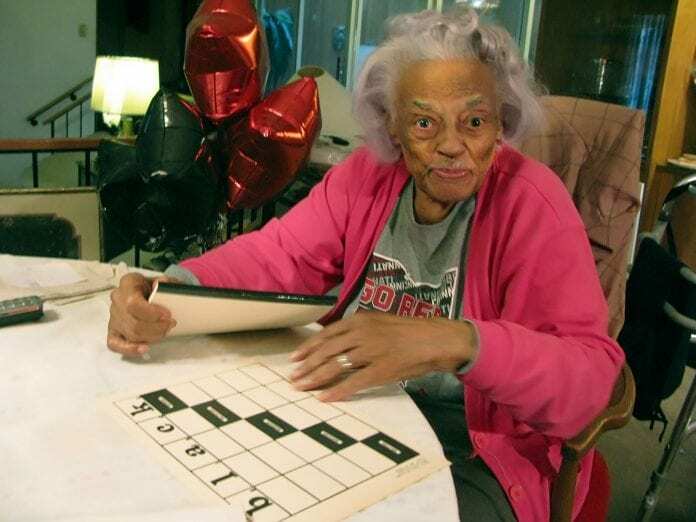 In 1972, she created a game called “Black Bingo” which highlights the names of extraordinary black musicians, soldiers, politicians, scientists and others who gained popularity in Europe. She keenly believes in pride of culture.